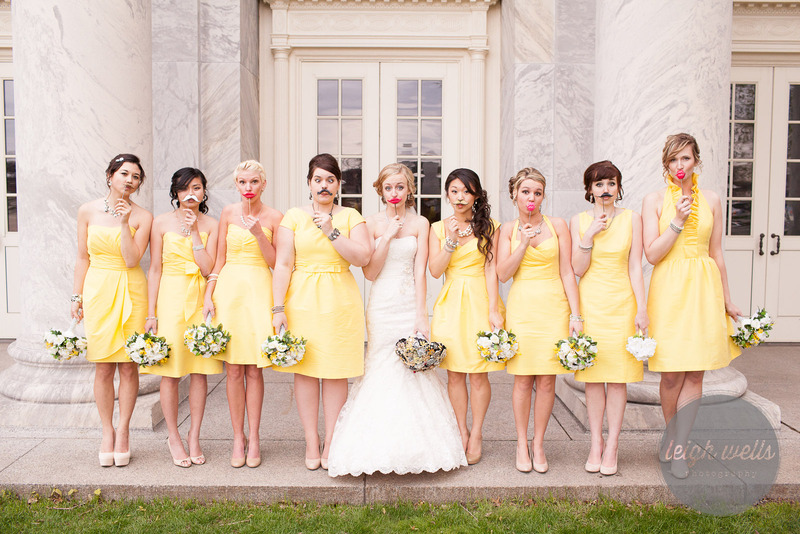 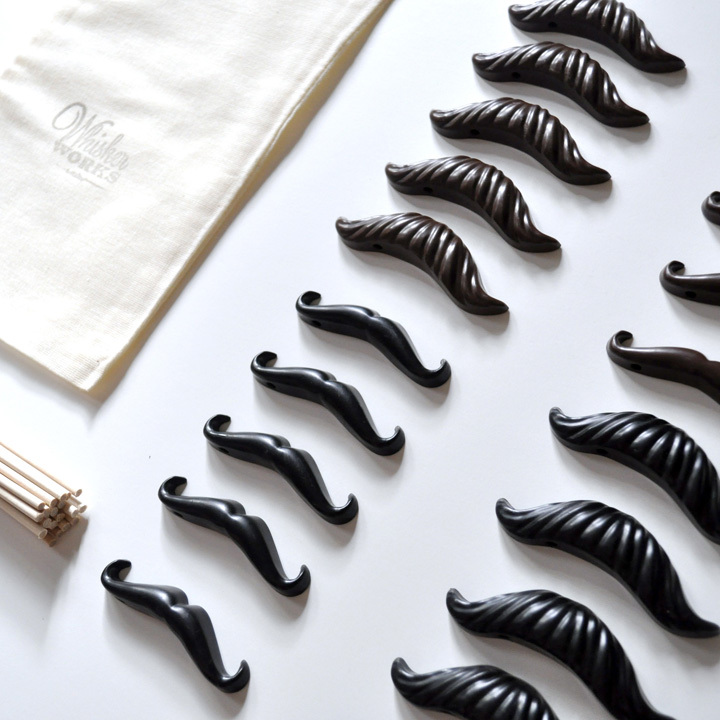 By now, most of us are familiar with the basic concept of Movember. 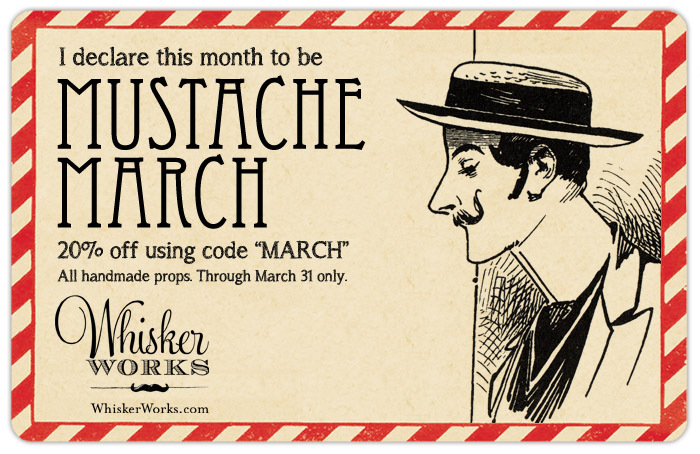 Those who can, grow mustaches or beards throughout November to raise awareness for prostate cancer, testicular cancer and mental health, sharing photos of their faces as their faces get fuzzier. 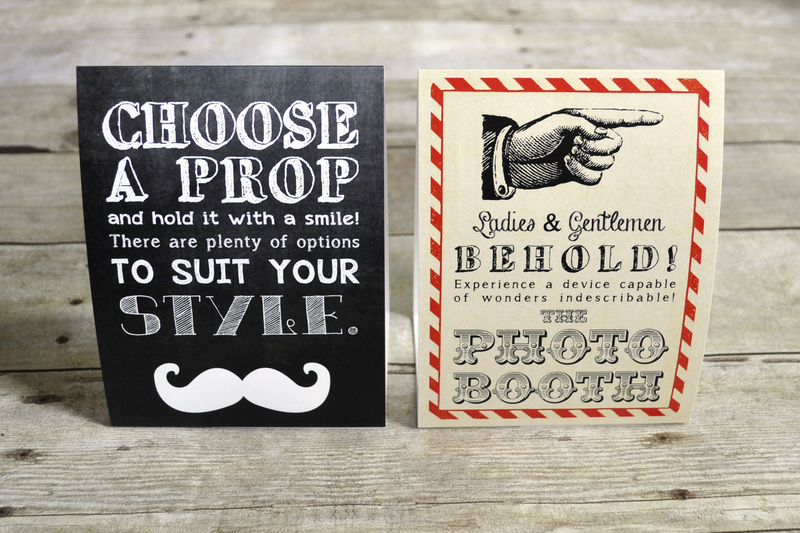 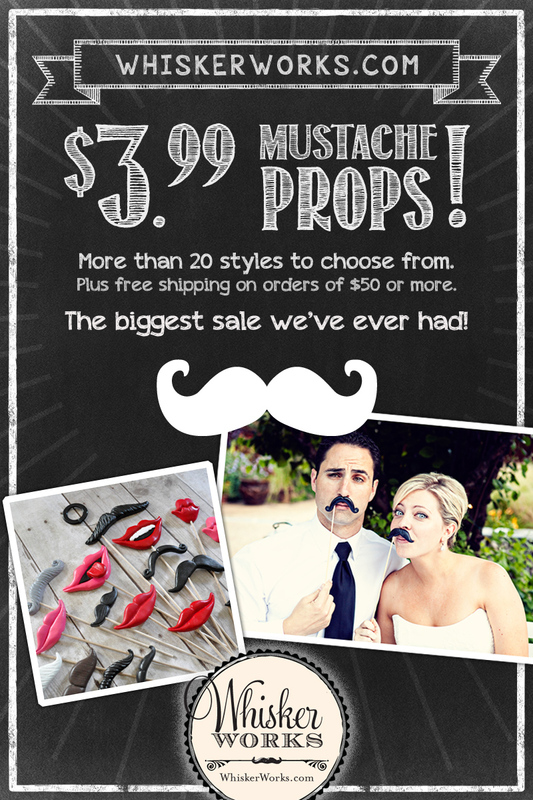 The facial-hair impaired show support through various mustachioed props and goods, all to support a good cause. 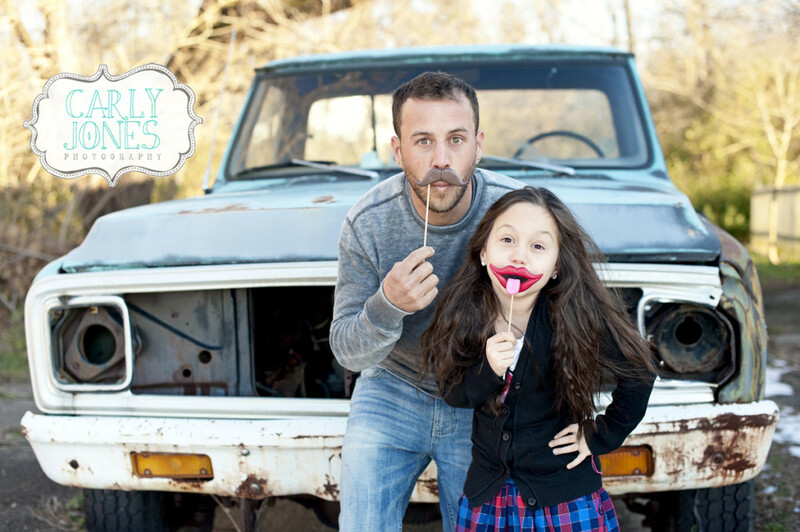 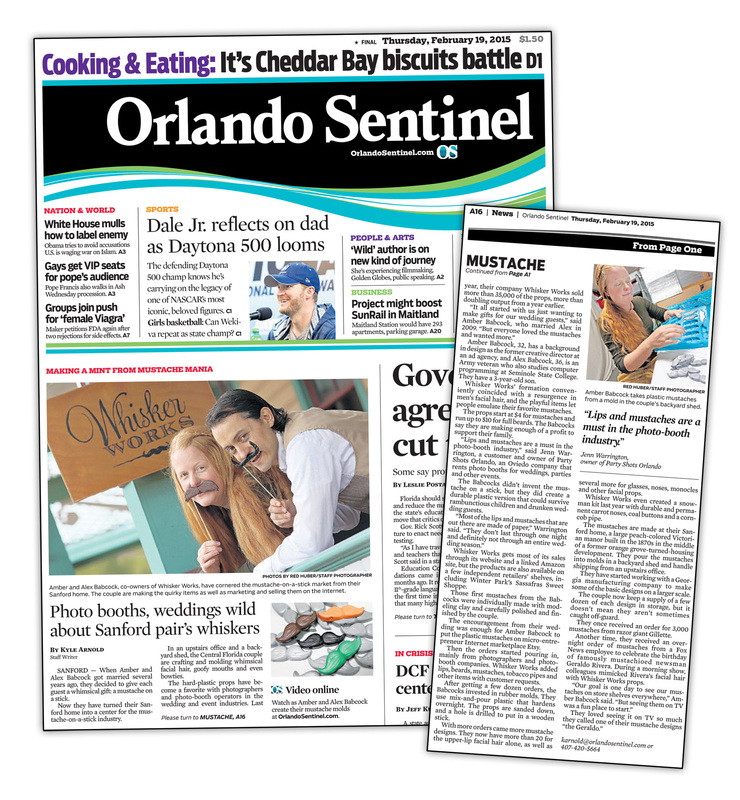 This year, just as in 2012, Whisker Works is helping a Florida elementary school teacher raise money in the spirit of Movember while bringing smiles to students. 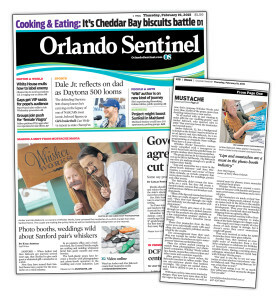 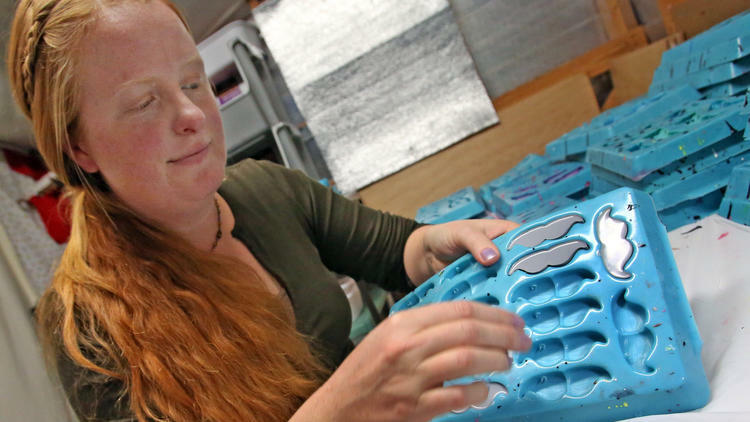 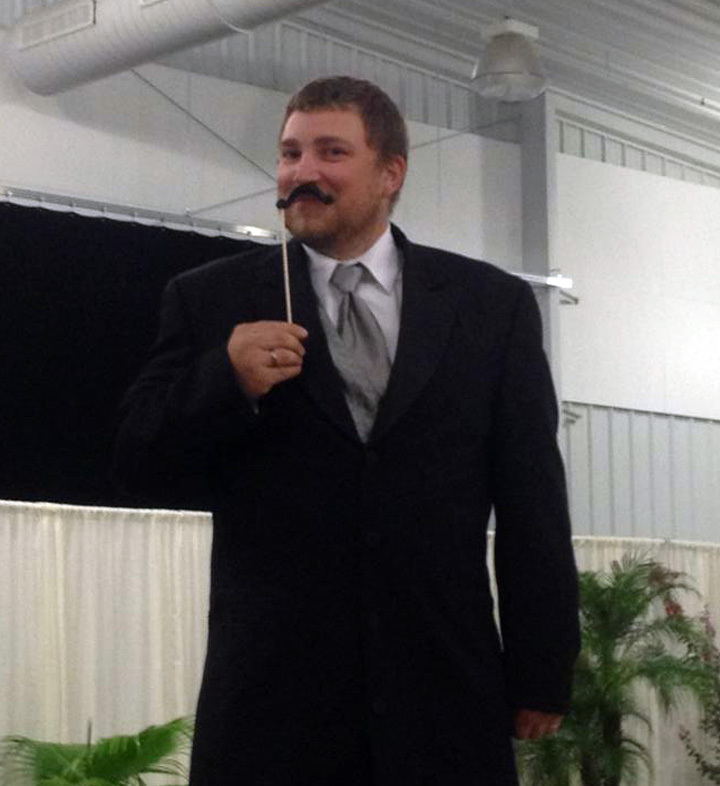 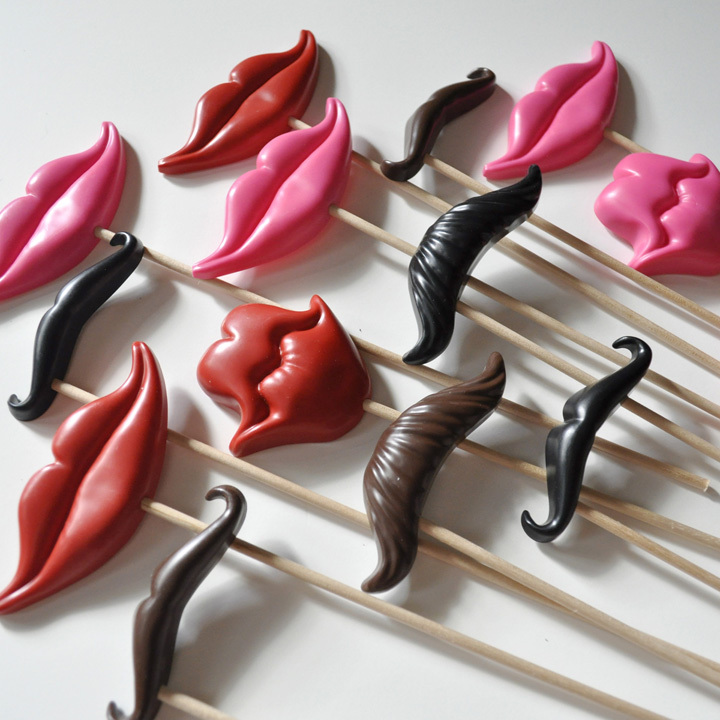 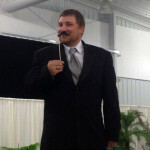 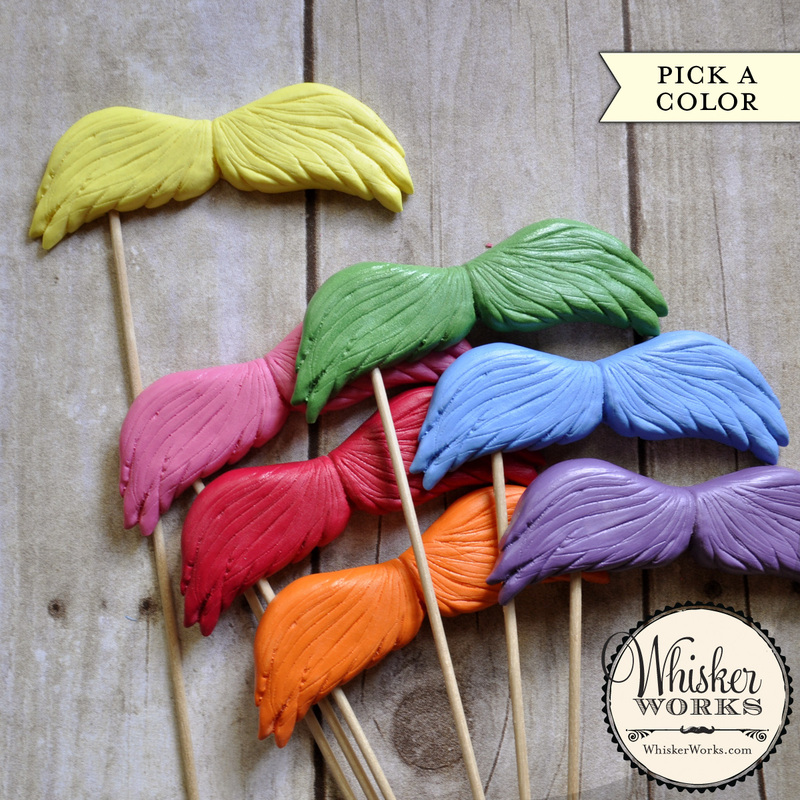 Jordan Dancer, who teaches in Hardee County, Florida, came to us with the idea of reselling mustaches on sticks at the school last year. 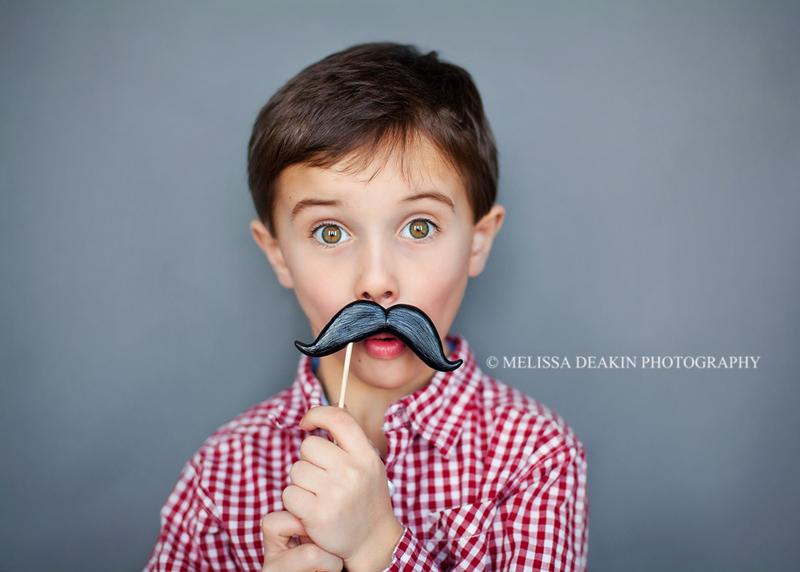 We were happy to help, and by the end of his sale, he raised nearly $300 for his school. 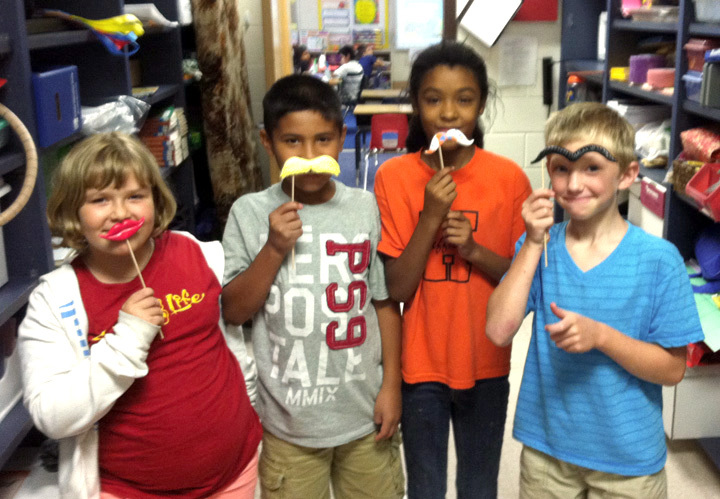 This year he took his fundraising idea a step further by requesting mustaches with a custom tie-dyed effect using his school’s colors, orange and blue. 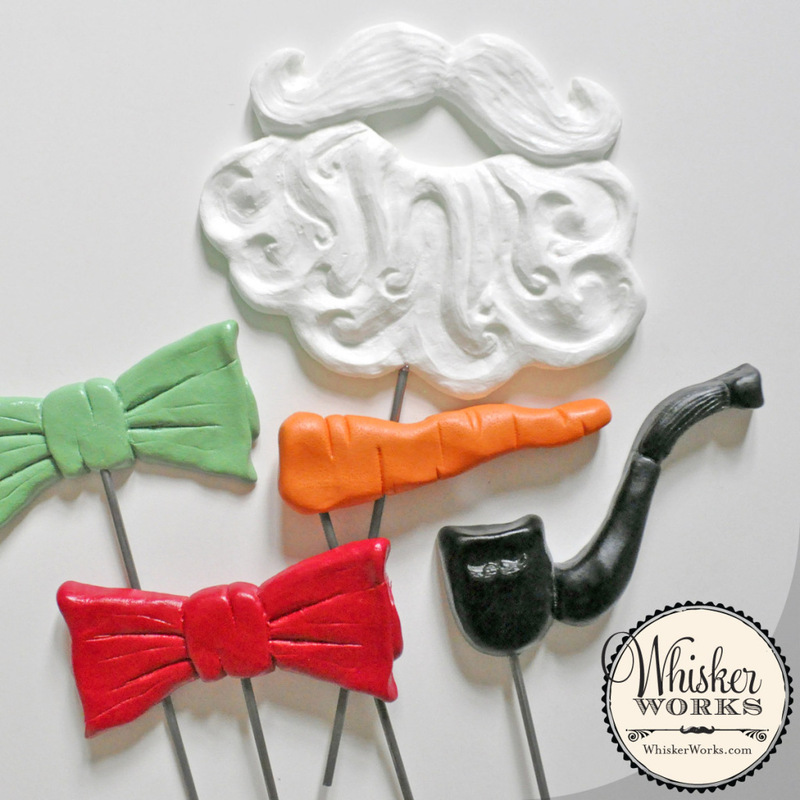 A hair-brained idea perhaps, and I wasn’t sure we could accomplish it at first, but the end result turned out to be better than imagined. 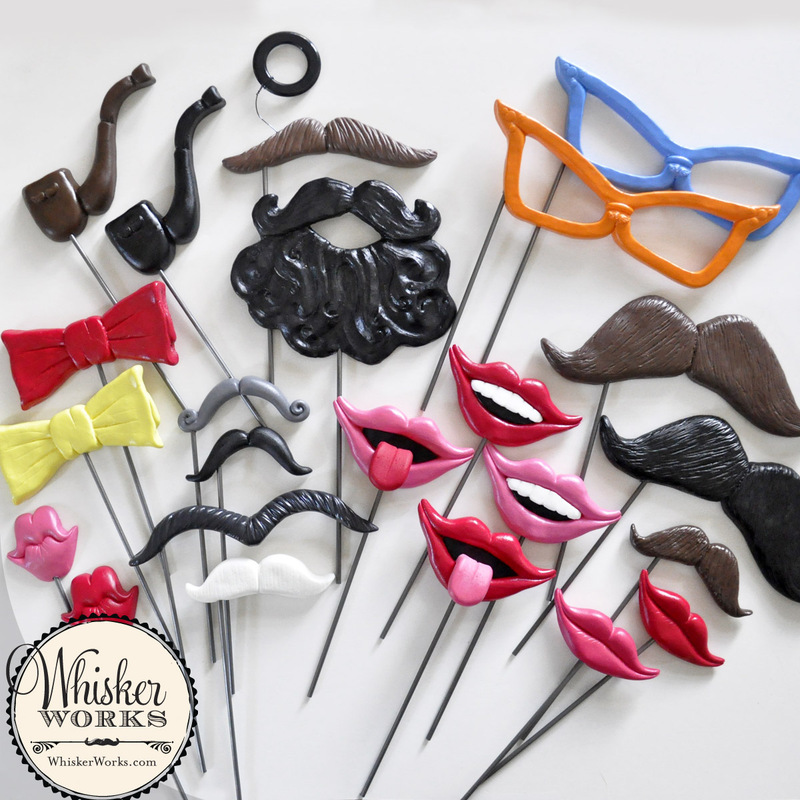 Halfway through Jordan’s Movember fundraiser, he’s already sold all of the custom mustaches, shown below, as well as dozens of other mustache props. 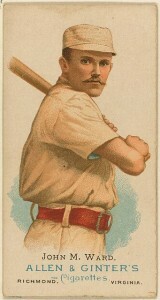 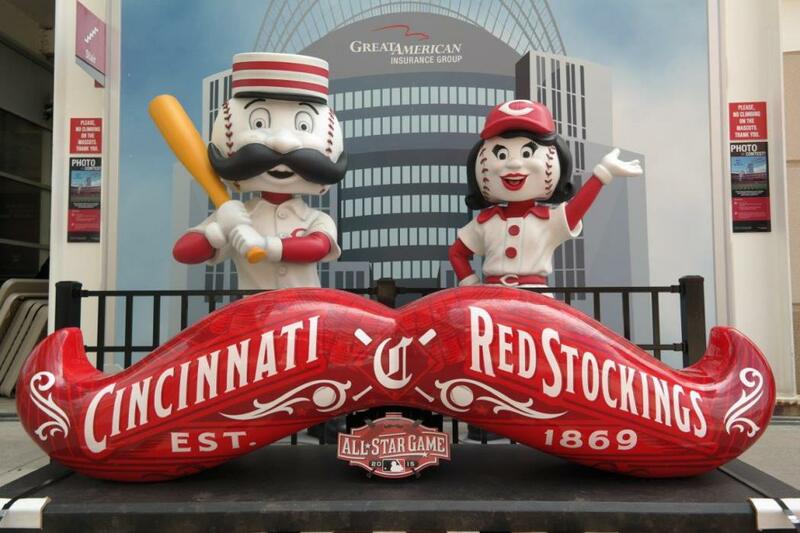 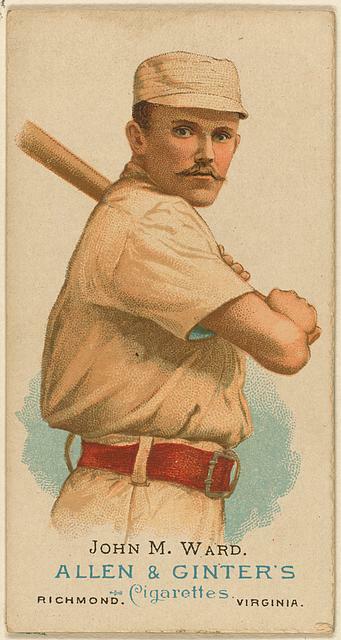 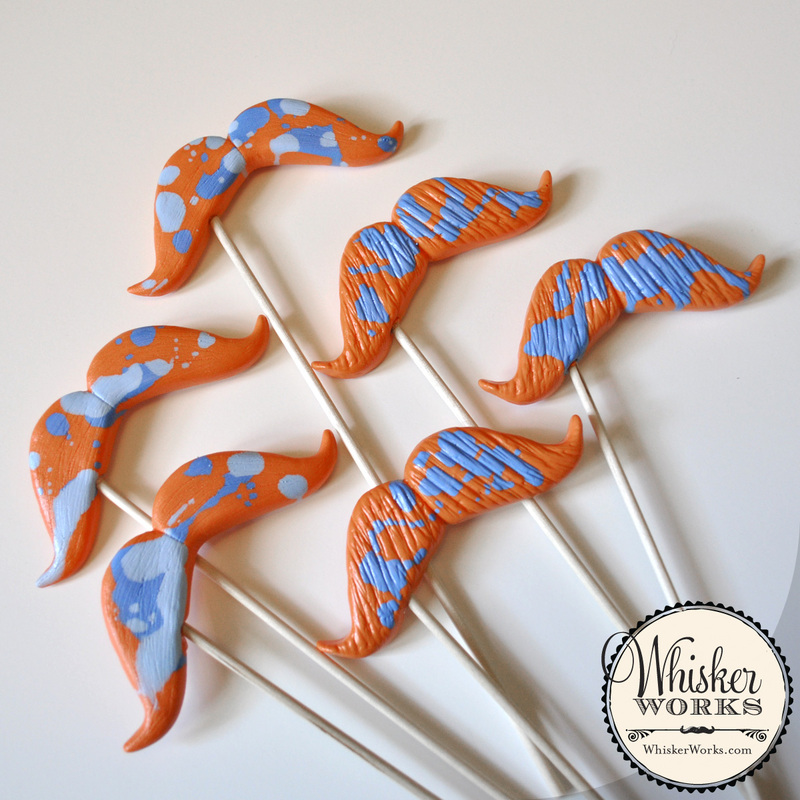 To Jordan and all those out there sharing in the spirit of Movember, ‘stache on! 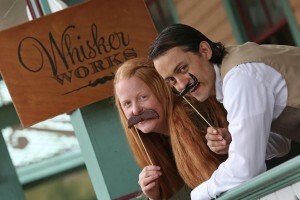 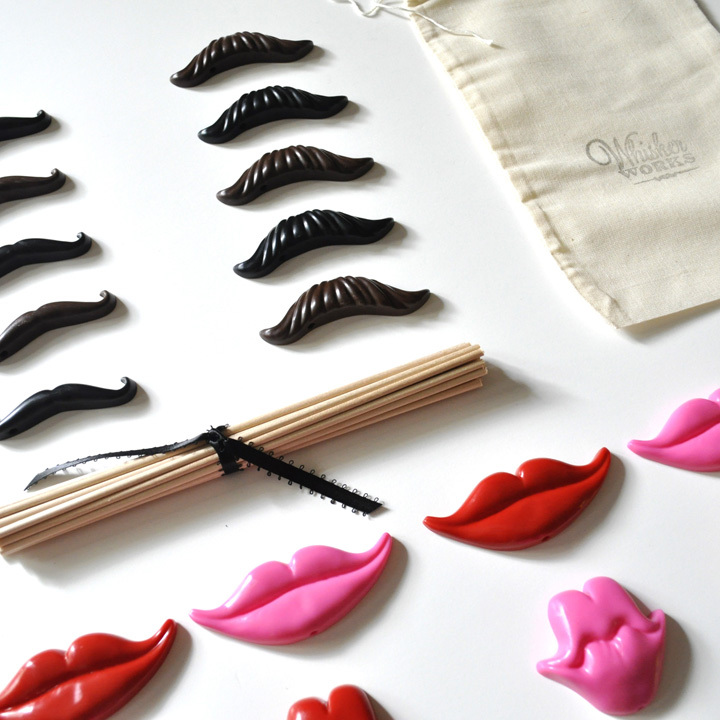 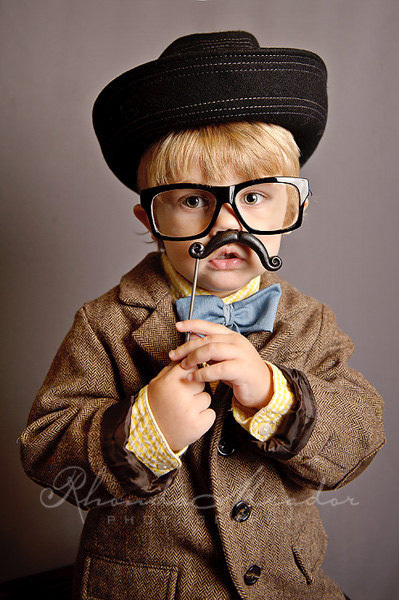 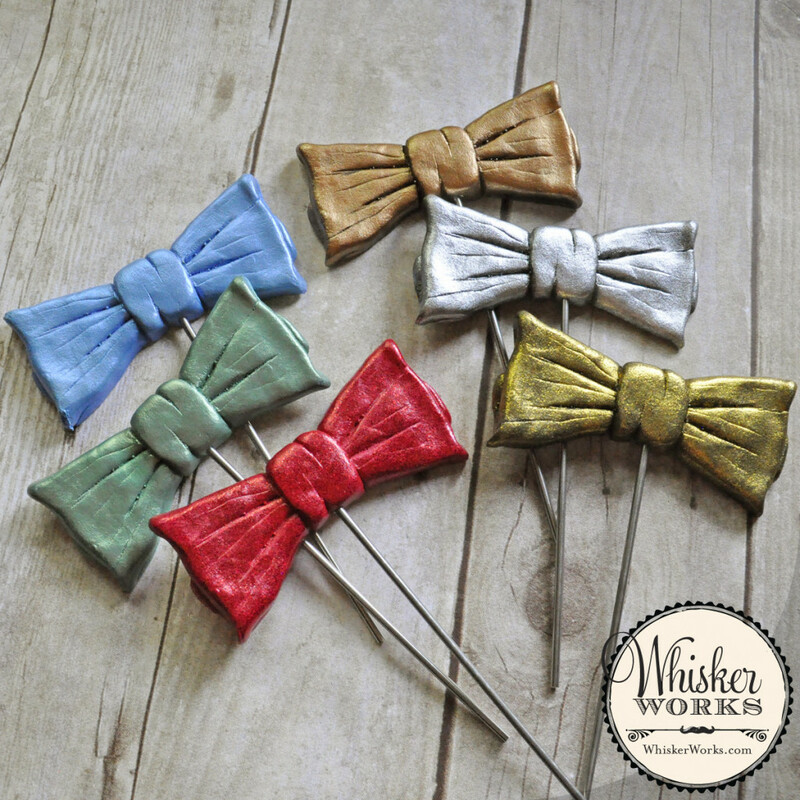 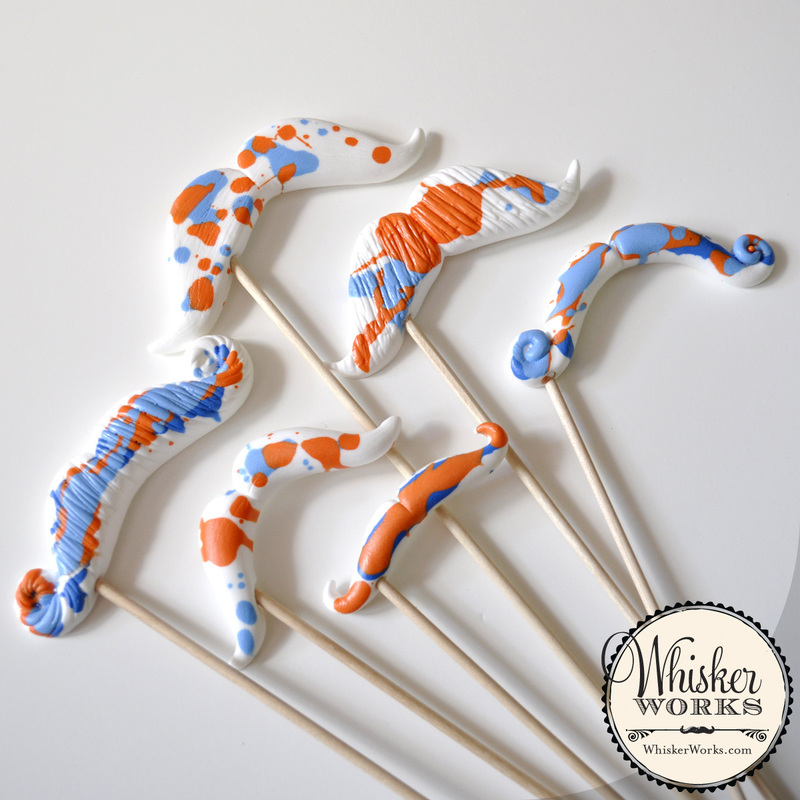 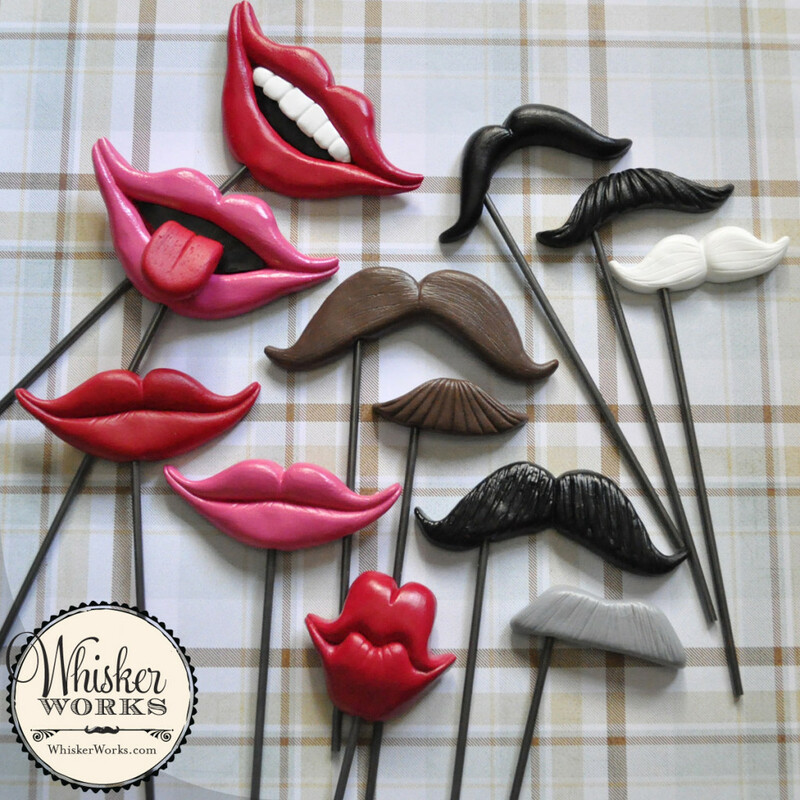 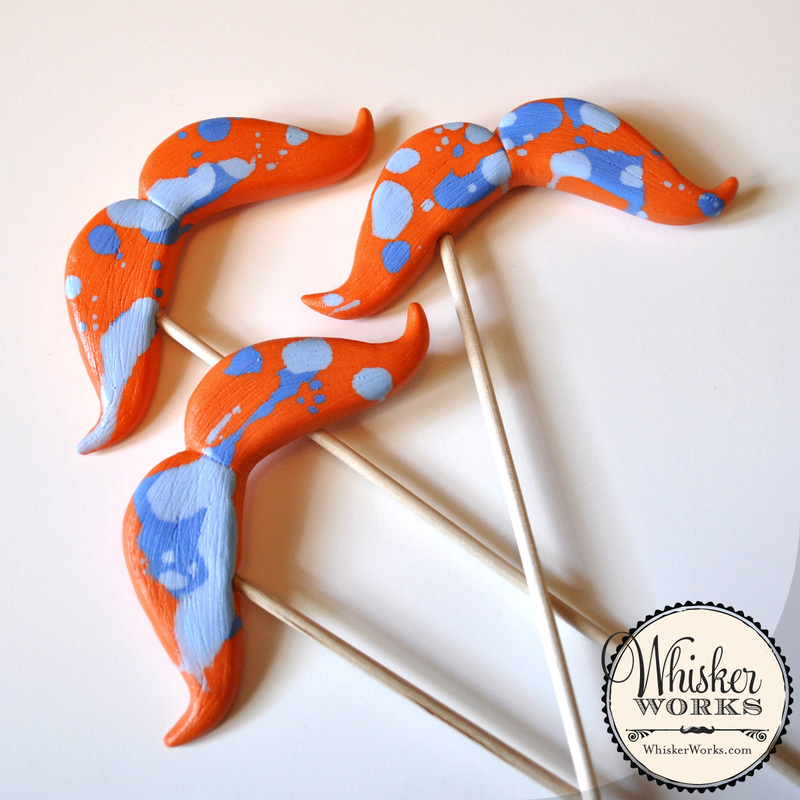 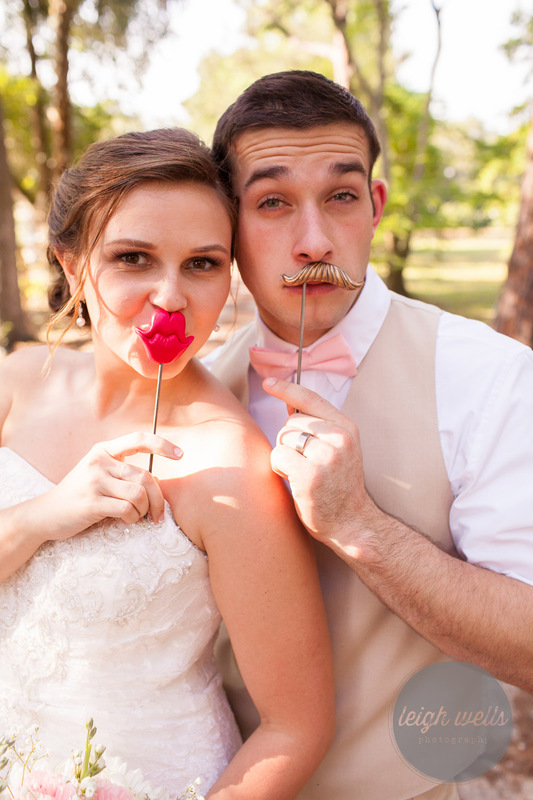 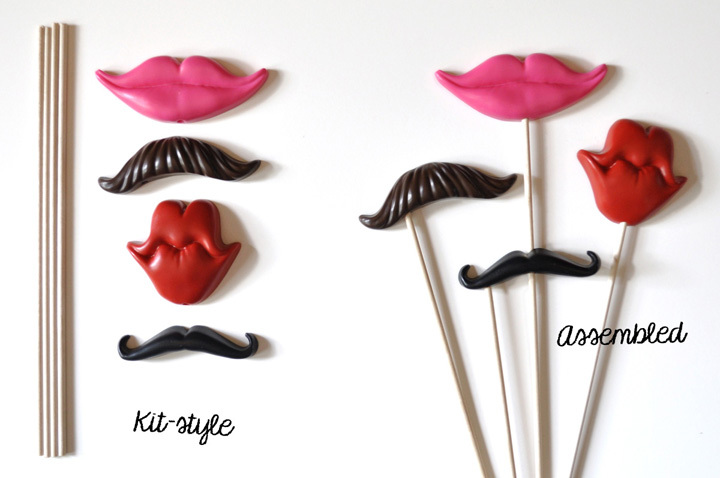 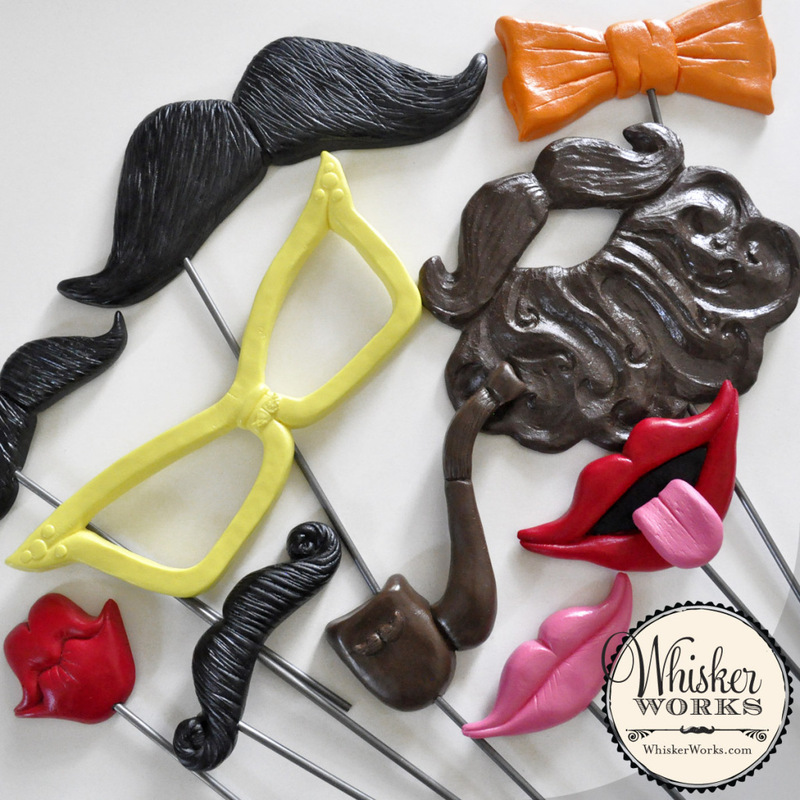 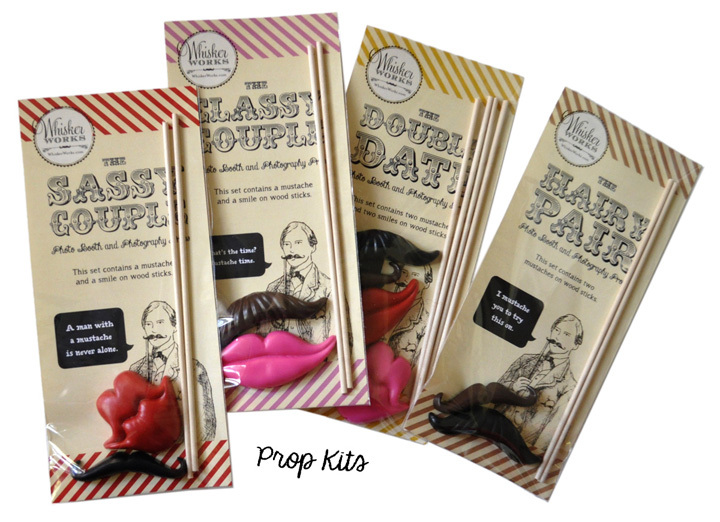 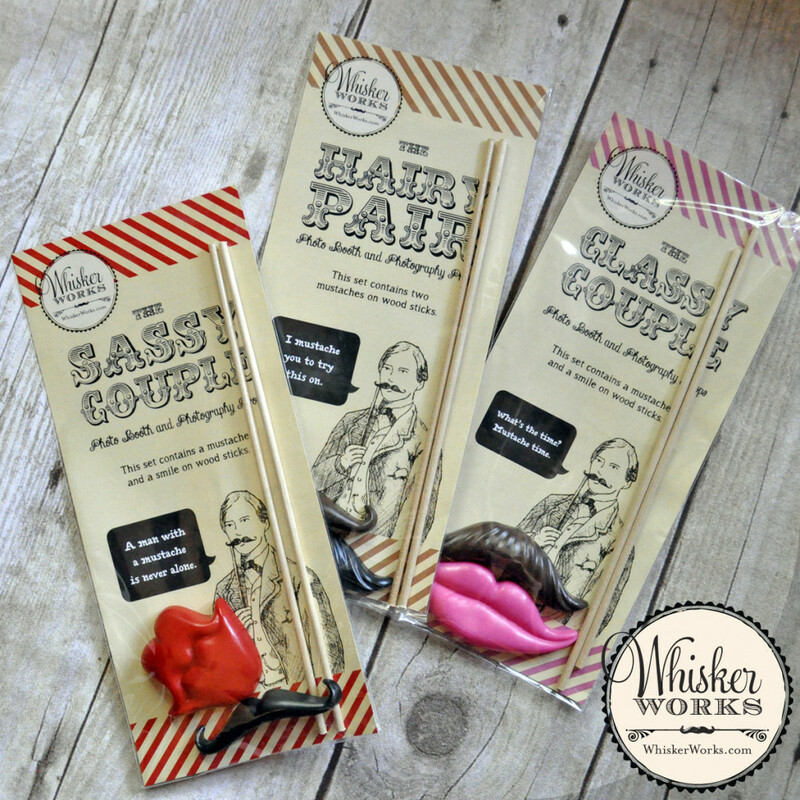 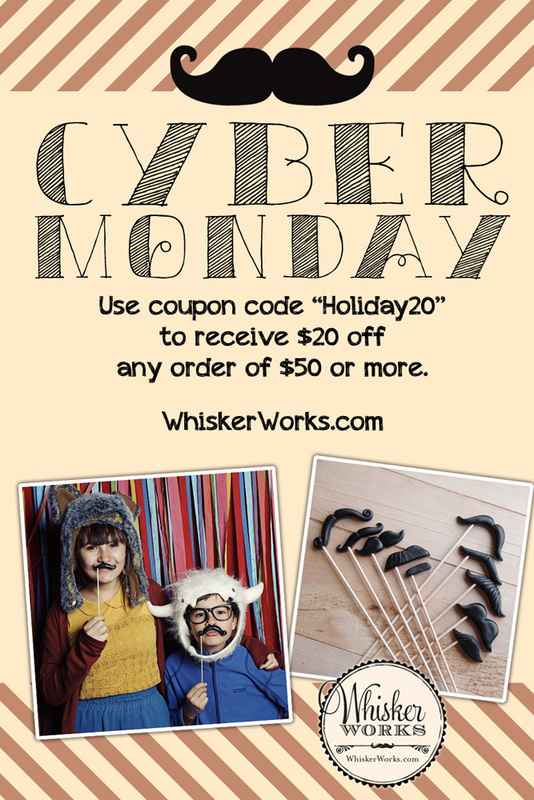 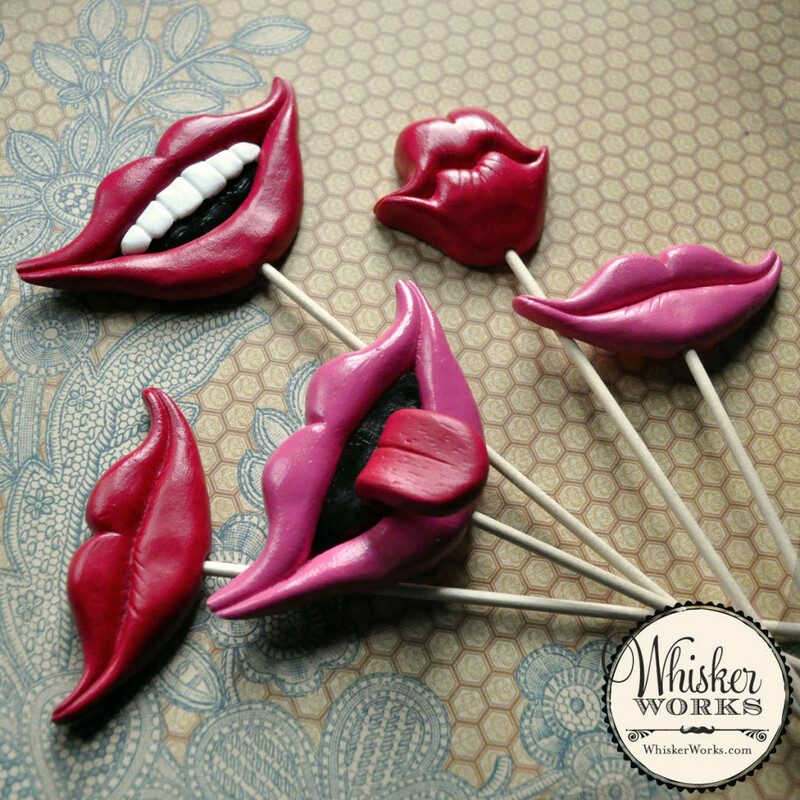 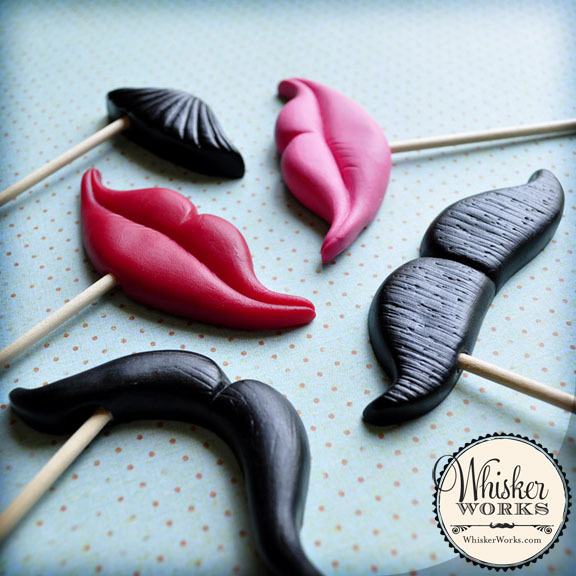 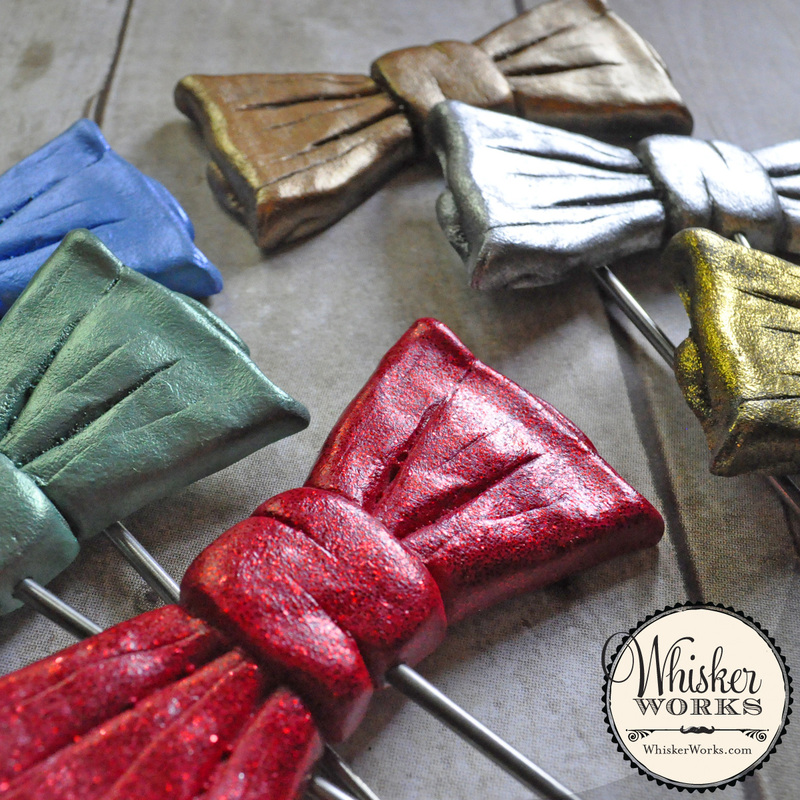 To inquire about custom mustache props, please contact Whisker Works.